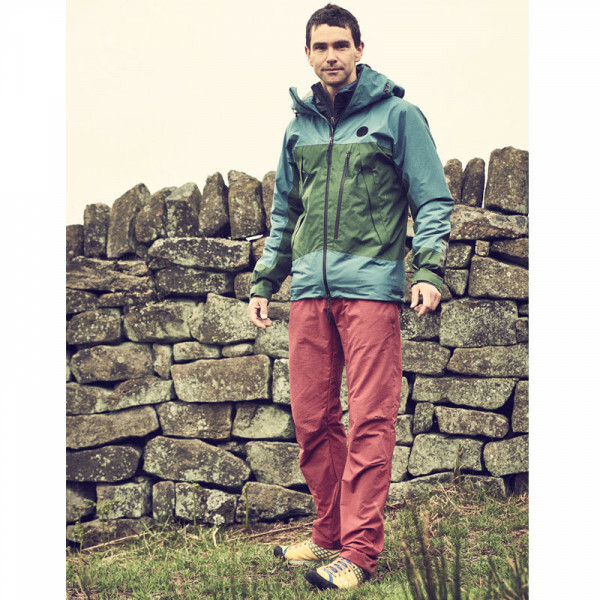 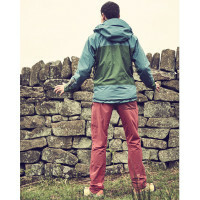 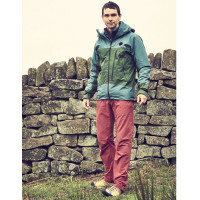 Designed at the Wild Country base, deep in the heart of one of the UK’s most famous climbing areas: the Peak District. 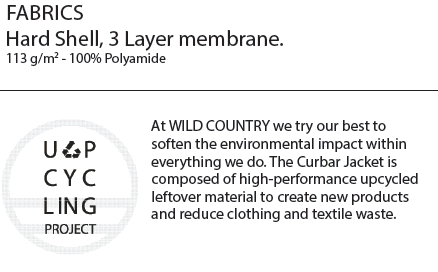 At WILD COUNTRY we try our best to soften the environmental impact within everything we do. 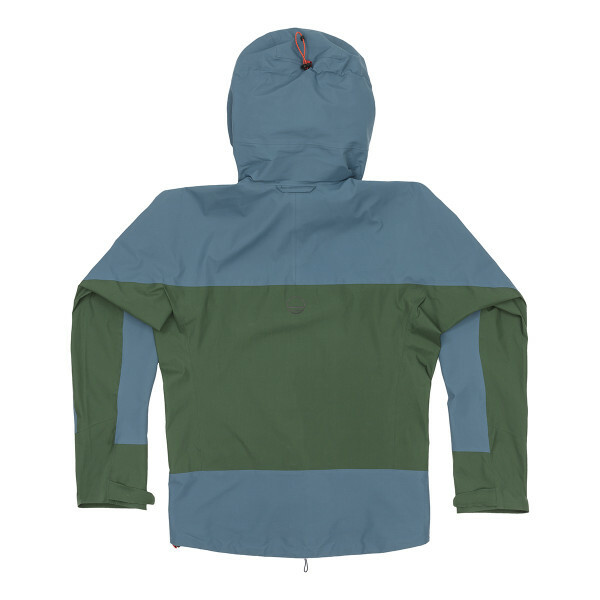 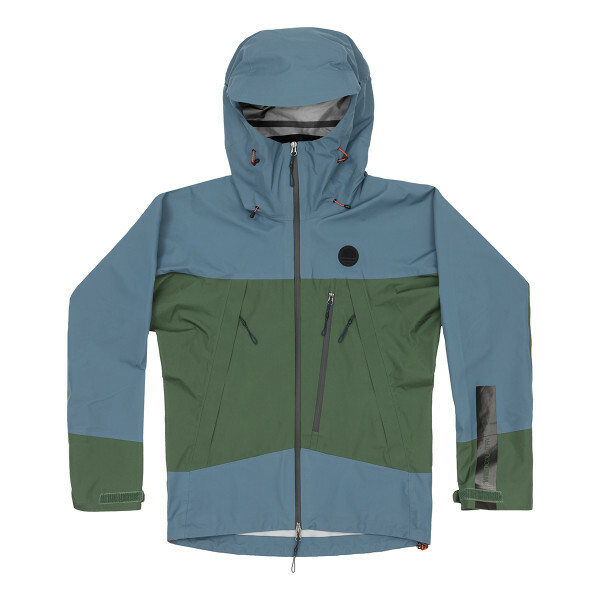 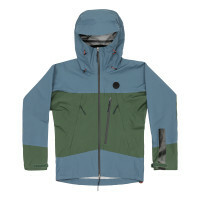 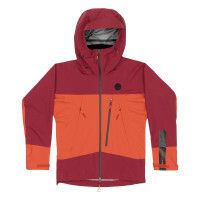 The Curbar Jacket is composed of high-performance upcycled leftover material to create new products and reduce clothing and textile waste.